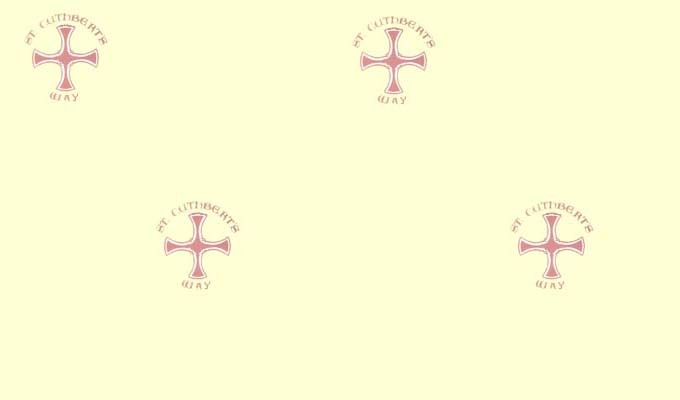 St Cuthbert's Way - Web Questionnaire. Although we are not responsible for the St Cuthbert's Way route or maintenance we are interested to hear your views on the route. Where there is need for change we can lobby on the walkers behalf. Have you any comments or suggestions on how the Way might be improved?